Do You Want to Double Check Your Diagnosis? Dr. Oliver Thuernagle welcomes you to Legacy Dental where we offer attentive, personalized and gentle dental care for the entire family. 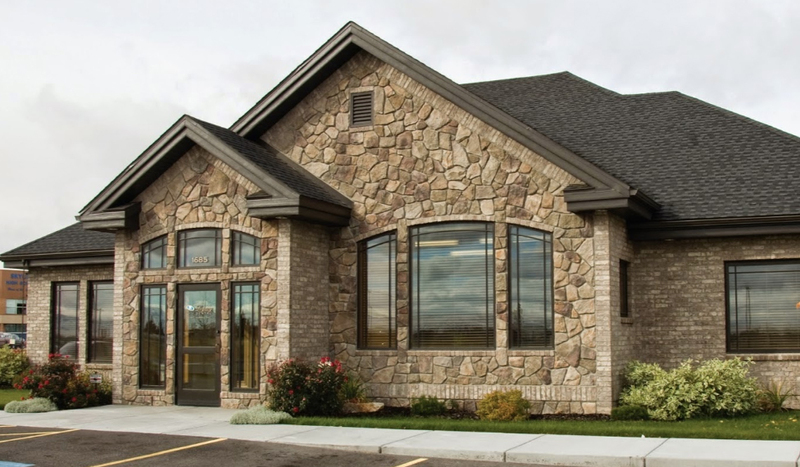 We are more than just an Idaho Falls Dentist office. Our office strives to create a relaxed and friendly atmosphere while maintaining a completely up-to-date and professional yet caring environment. We are the best source for Idaho Falls Dentistry. 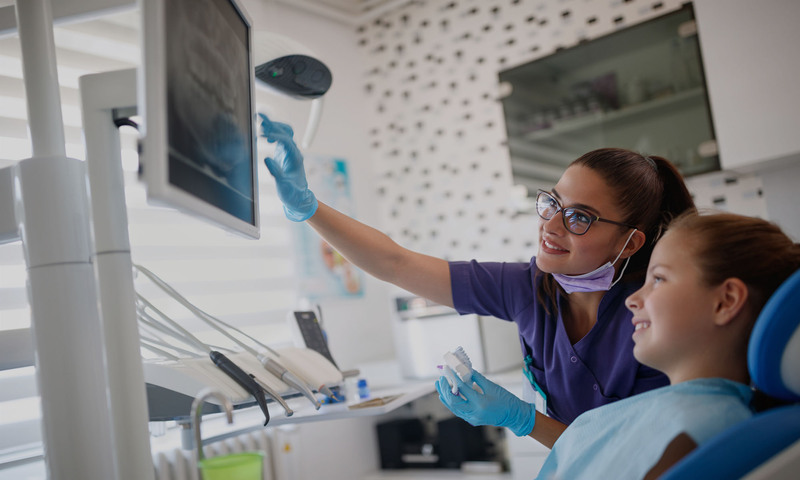 We believe our patients should have as much information as possible to make important, informed decisions regarding their oral health and treatment options. Therefore, we provide state-of-the-art treatment that will ensure you the best possible experience for all your dental needs. 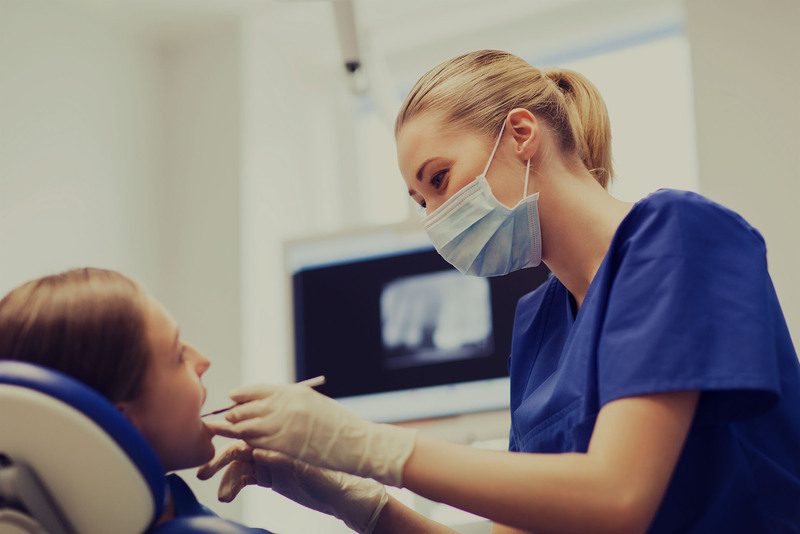 Here at Legacy Dental, we know our patients are our most important asset and we work hard to develop long-lasting, trusting relationships. Please contact us with any questions and to make an appointment. We look forward to meeting you! Dental technician was friendly and professional. Very gentle. Dentist explained all problems with my teeth. The friendliest dentist office in town. I had my teeth cleaned by Ashley She was very friendly and did an excellent job. Painless. Had an old cracked crown, the got me in quick and took care of the problem. Thanks!